Yesterday, 25th June 2015, a SyAAF Mi-25 -serial is unknown- operating from Blai AB was reportedly crashed in the northern county of Homs governorate near Izz Eddin village. 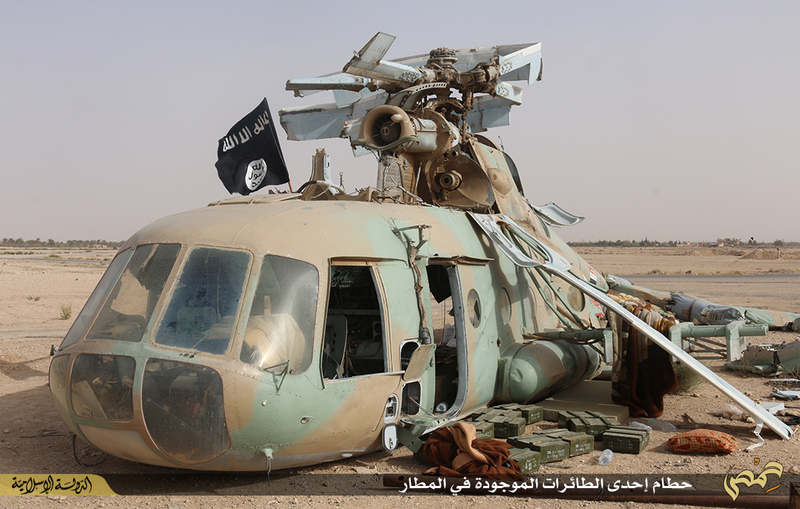 Rebels claimed shooting down this helicopter while regime media states it is another 'Technical Failure'. Crew consisted of Brig. 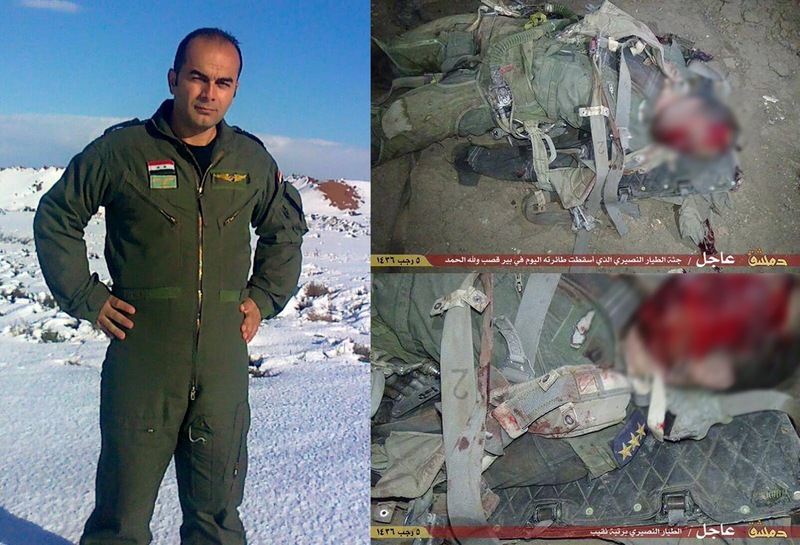 General pilot Samir Al-Shekha, Captain Rami Mustafa and first lieutenant Alaa' ِAhmad Al-Ali, all are KIA. The video below is published by rebels showing the footage of downing the said Mi. 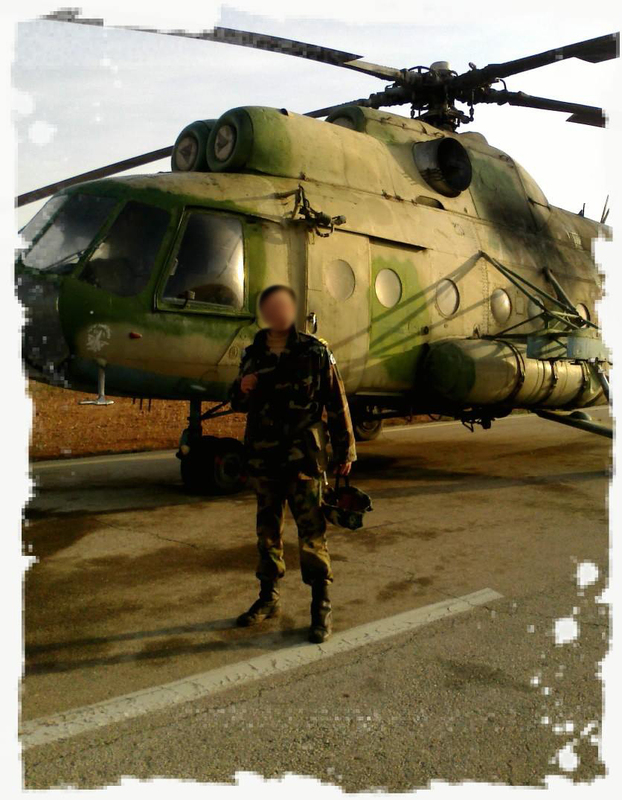 5th November 2012, a SyAAF Mi-17 carries the serial 2968 was shot down by Al-Farouq Battalions AA fire and crashed inside Tadmor AB. 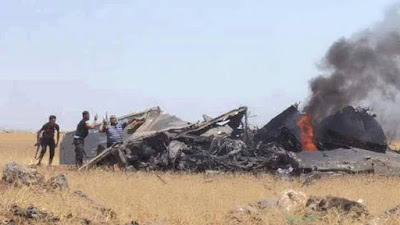 The fate of the crew is unknown, although some unconfirmed reports stated that 11 units were killed in this incident. 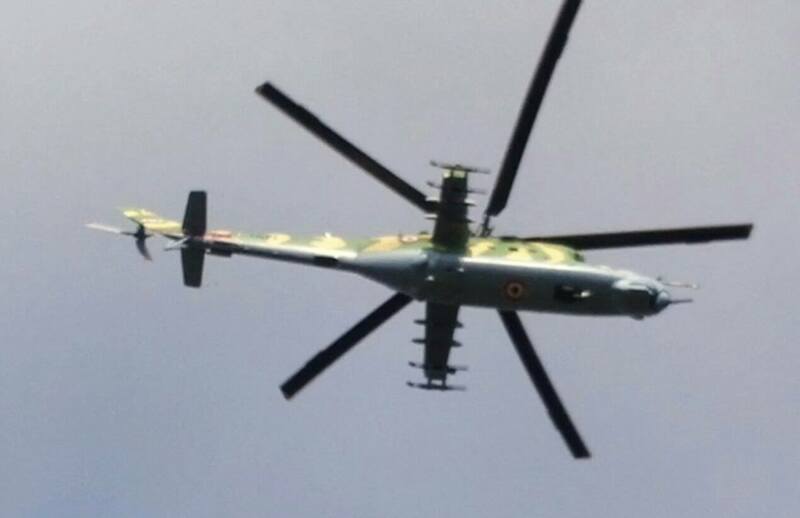 This helicopter was seen flying over Damascus city during the Assad-supporting demonstration took place at the beginning of the Syrian unrest. 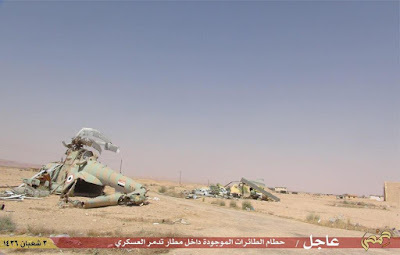 Upon the fall of Tadmor AB down into the hands of ISIS, the latter published some photos for the airfield where the wreckage of this 2968 Mi-17 appeared at the west of the runway side by side to wreckage of another SyAAF Mi-17 which wasn't reported to be shot down by any party. The video below which was published on 6th Nov. 2012, showed and for the first time the shot down helicopter. Today, 13th June 2015, around 00:25 morning, a SyAAF Mi-8/17 (serial is still unknown) and piloted by Lieutenant Col. Ahmad Saleh and Lieutenant Col. Muhammad Khaddour, was shot down by ISIS shortly after it took off from Kweres AFB (Aviation Academy). 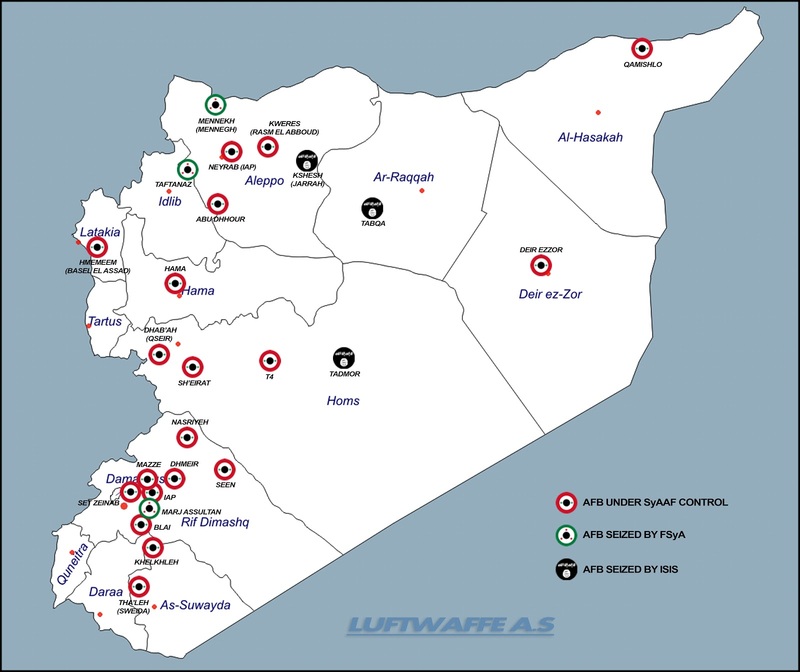 The crew including a third First Lieutenant Humam Ali are KIA. 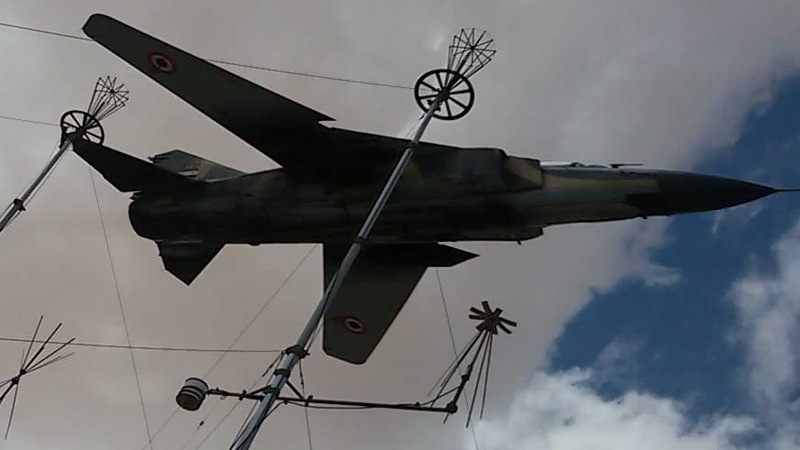 Today, 11th June 2015, a SyAAF Su-24M2 operating from Seen AB crashed in the eastern countryside of Dar'a near Nahta village. Eye-witnesses stated that the pilot ejected safely, which means that the navigator did not and apparently KIA. The Fencer is reported to be downed by 23mm AA gun which does not sound logic. 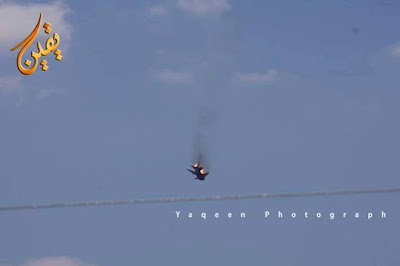 Causing such damage to a heavy bomber is not that easy using such weapon, although taking into consideration it must receive many shots in the same area, instead, the reason behind the crash of this aircraft remains unclear but it is thought that mid-air ordnance detonation caused the massive damage to the fuselage which resulted in halving the aircraft as seen. 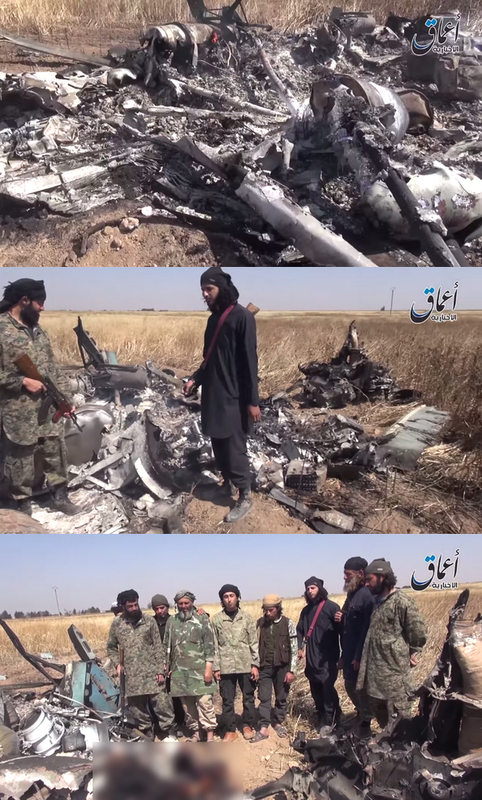 Above, the wreckage of the SyAAF Fencer can be also seen in this VIDEO. 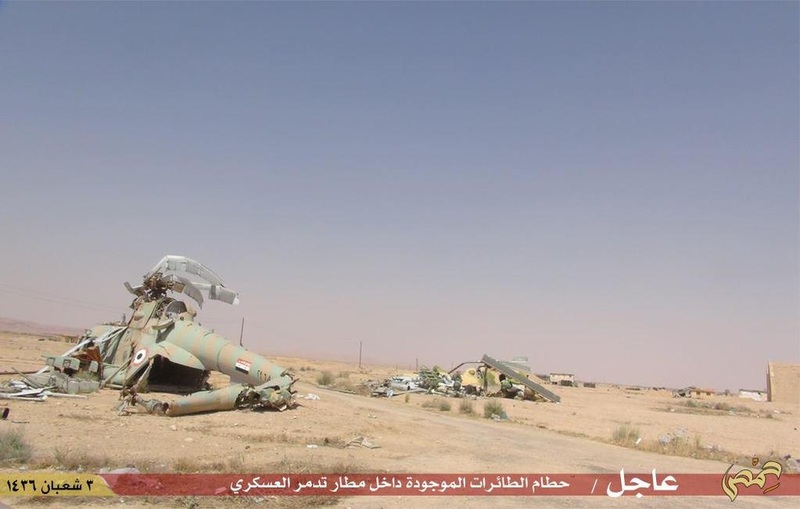 Newly published walk-around the wreckage can be seen here in this VIDEO and this VIDEO. The coverage of this incident was good as the aircraft could be seen while in fire prior to hit the ground, in this VIDEO and this VIDEO. 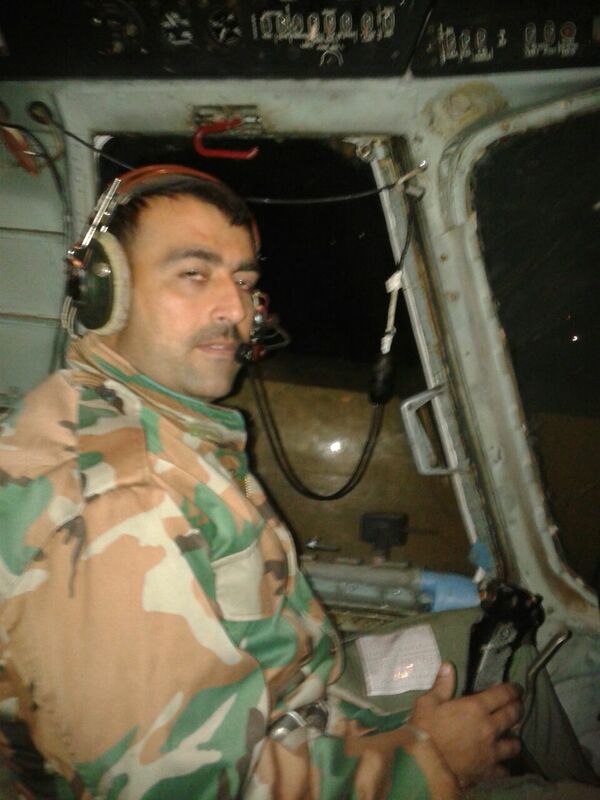 24th April 2015, a SyAAF MiG-23ML operating from Khelkhleh AB -serial is still unknown- and piloted by Captain Hasan Muhammad Mahmoud was shot down by ISIS' fire and crashed near Bir Qasab area to the North East of the airfield. 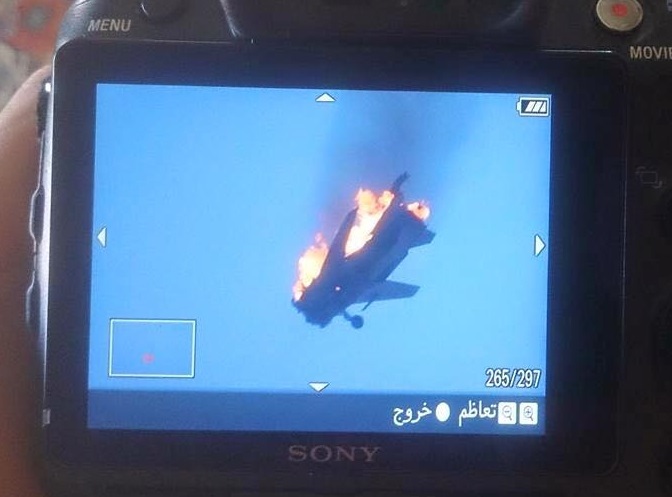 Pilot was KIA due to serious injuries. 24th May 2015, a SyAAF Mi-8 flying towards Kweres AB (Aviation Academy) and piloted by Col. Muhammad Mahmoud and Col. Adel Al-Saleh (or Col. Adel Issa) to deliver fuel and ammo to the besieged units in the airfield, has been intercepted by ISIS fire -23mm 'Doshka' guns as stated- and shot down nearby the airbase. What's new this month: Tadmor AB fell into the hands of ISIS (Daesh) and hundreds of air raids recorded over Idleb towns.